But just as much as I love Olivia Pope…if I knew her in real life…I would hate her. I would be so pissed off that this successful, beautiful Black woman who has all this going for her gotta be chasing after someone else’s man. I get it, I get it…she and the President are in love…it’s epic…blah, blah, blah. But, truth be told, she should never have fallen in love with him….dude was married from the get go. She is a much more attractive, better paid, much more intelligent, glamorized Monica Lewinsky. I can not stand Bellamy Young’s character Mellie Grant…there are plenty o’ times I just wanted to slap her…and damn near cheer er time the President checks her…especially when he called her ornamental…Part of me wants to say that’s what she gets…but, then theres the part of me that says how can a marriage work with Olivia Pope’s lurking around. Marriage is hard enough without outside influences. 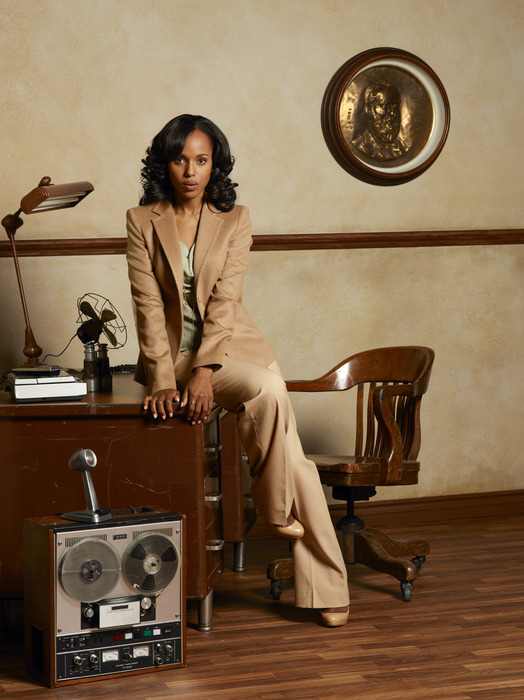 Especially outside influences like Olivia Pope.